Celebrity Edge has been unveiled! Click here for Celebrity Edge Itineraries or to make an enquiry. 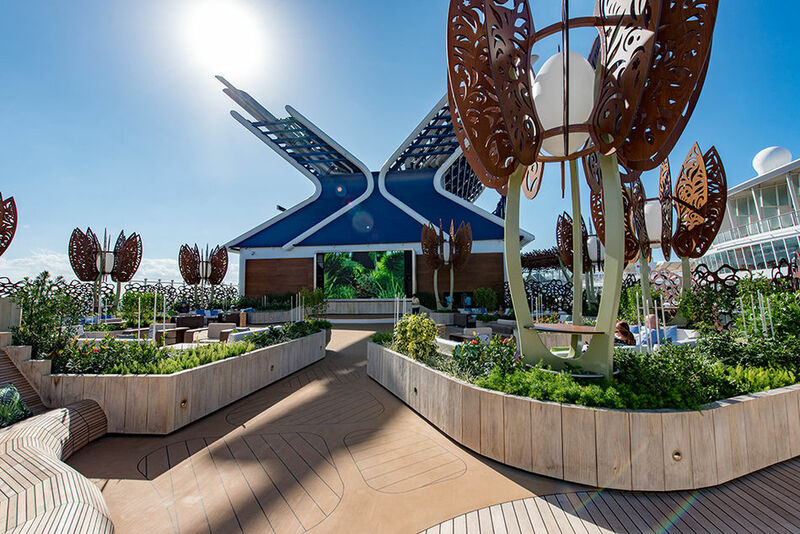 Celebrity Cruises’ newest ship is called "Celebrity Edge," befitting the many innovative design advances of Celebrity Cruises’ first new ship class since 2008. The modern luxury cruise line has also announced the name of Celebrity Edge’s sister ship, “Celebrity Apex,” signalling the incredible experience guests can expect onboard Celebrity Edge and the entire Edge Class, changing the way travellers see the world. The new ships are on the cutting edge of innovation and the leading edge of design, so the ship names are perfect and offer a sense of how Celebrity Cruises is looking into the future. The Magic Carpet is a truly fantastic innovation – a basketball court-sized moveable deck attached to the side of the ship that can move up and down from the second to 16th deck. It serves as an alternative restaurant in the evenings, a bar at sundown and late-night discos and a restaurant extension to the raw bar on deck five during the day. We're excited to get on it and try it out! The Magic Carpet moves from the second to 16th deck, and is a truly unique and innovative feature! Conceptualised by London-based designer Kelly Hoppen, the Infinite Verandas will incorporate your balcony into the cabin through the clever use of bi-fold doors. The doors can be closed to deliver a traditional cabin experience, while when the window is shut, the Infinite Veranda is completely air-conditioned! Infinite Verandas are featured on AquaClass, Concierge Class and Edge Staterooms. The Infinite Verandas will revolutionise how you can appreciate the views, and will have a dramatic effect on the aesthetics of the ship's exterior! Click and drag the image around to look at the suite, and look for the hotspots so you can then move around the room. Edge's Rooftop Garden will be a familiar but much-improved experience for seasoned Celebrity cruisers. Verdant greenery and natural sculptures adorn the garden and it will play host to daytime yoga, and night-time music and film evenings. The Rooftop Garden will also have a grill kitchen, serving delicious burgers by day and a full-on barbecue at night. 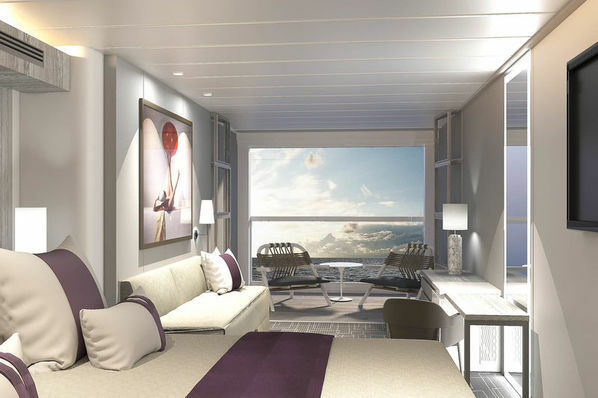 Celebrity Edge's suites will comprise 12% of all accommodation, including two luxurious Iconic Suites, which share the same view as the captain! Each suite features private Jacuzzis, two bedrooms and private cabanas, amounting to over 5,000 sq. feet of space. Six Edge Villas are available to book, with private plunge pools, a master bedroom, two bathrooms and generously-sized living room. The villas all offer direct access to The Retreat, an area solely reserved for those staying in suites, complete with restaurant, lounge, sundeck and pool. Celebrity Edge will feature 29 restaurants and dining venues with four Main Dining Rooms called Tuscan Restaurant, Cyprus Restaurant, Normandie Restaurant and Cosmopolitan Restaurant. Together, the main dining menus offer Celebrity Cruises largest selection of dishes ever, plus regionally inspired wines, cocktails and dishes that are served nowhere else on board. 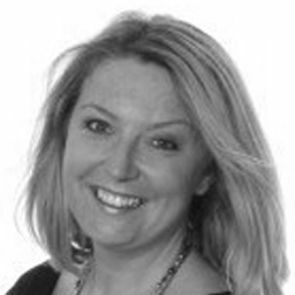 Read more here - Celebrity Edge Dining Announced. Where will Celebrity Edge be sailing to? Starting December 2018, Edge will sail across the eastern and western Caribbean islands, stopping at ports including Cozumel, Grand Cayman, Costa Maya and Key West (Eastern Caribbean) and San Juan, St. Maarten and Tortola (Western Caribbean). All cruises will begin from Fort Lauderdale, Florida. In 2019 Celebrity Edge will be sailing in the Mediterranean before ending the year back in the Caribbean.